Microsoft has recently announced the general availability of SharePoint Server 2019. With the new release, Microsoft is demonstrating that selecting an On-Premise SharePoint installation is still an important option. Many organizations that currently operate in on-premise and hybrid modes, will now get the same features and benefits as the “cloud” customers do. 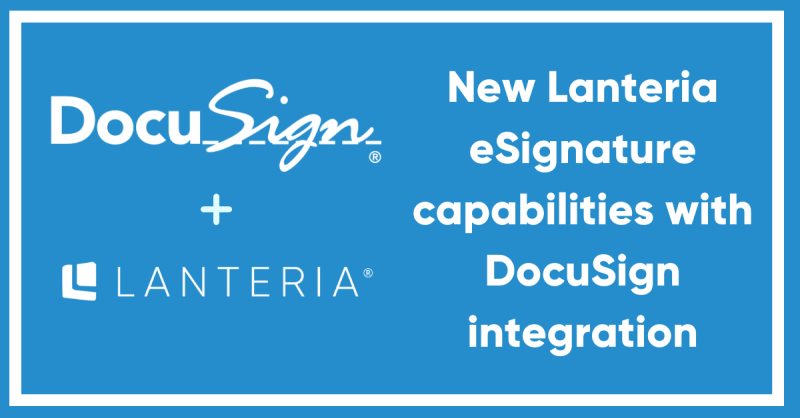 SharePoint Server 2019 will be the fifth version of SharePoint supported by Lanteria, as it has operated on the server for over 10 years (after 2007, 2010, 2013 and 2016)! It is easy to forget how vital your Human Resource department is until it has already become a problem. 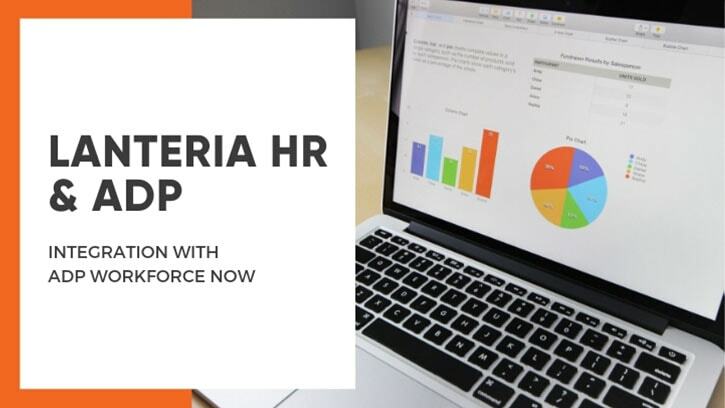 The Lanteria HR software system automates Human Resource processes with flexibility and in accordance with current standards to save time and increase your companies’ productivity. 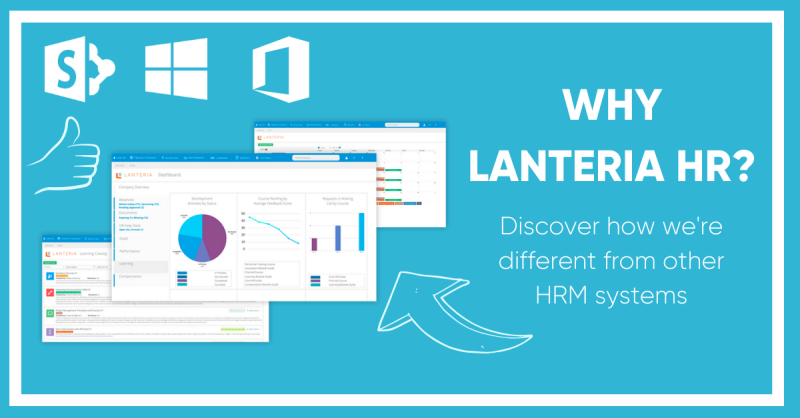 We provide the time & money saving HR solution for small and mid-size businesses based on SharePoint and Office 365. If you are burdened by tedious, manual administrative tasks, spend too much time on basic operations, and are drowning in spreadsheets, let us help you. 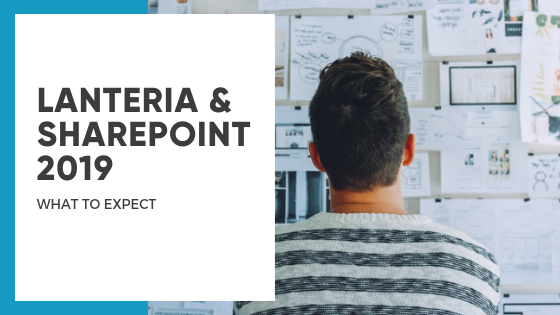 This article describes the case study of integration of the SharePoint based Recruiting module in the Lanteria HR solution with the Candidate Portal (Self-Service) web application based on ASP.NET MVC. 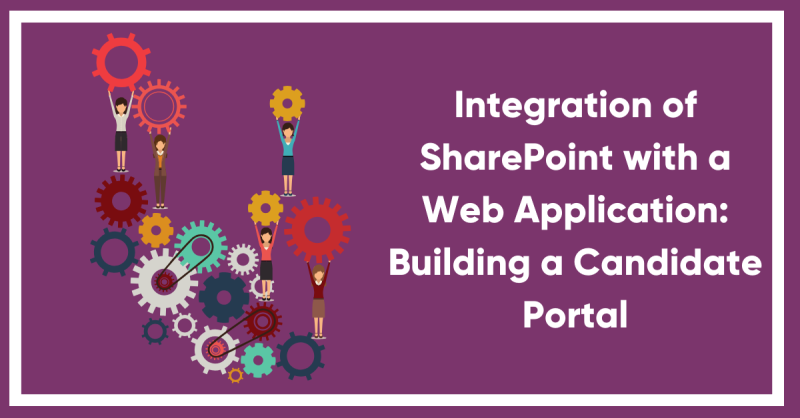 This integration helps HR specialists manage the recruiting process that includes communication with potential candidates that are registered via Candidate Portal and transferred to the on-premises SharePoint solution.